I would hate to give the impression that I do not enjoy reading novels. It is just that in the normal course of my work I read an awful lot of fiction and sometimes I like to take a break, and prefer to read other things. Last month, for instance – and this is not unusual – I read a good deal of poetry, and especially enjoyed re-acquainting myself with the wonder that is Federico García Lorca. Also, as some followers of this blog might recall, I entered the weird realm of Stranger Magic, Marina Warner’s absorbing study, subtitled ‘Charmed States and the Arabian Nights’. The many handwritten footnotes, exclamation marks and marginalia in my copy will no doubt draw me back to the book over and again during the years ahead. Borges comes up for special attention in Ms Warner’s book, not least for his essay ‘The Translators of The Thousand and One Nights’, in which he argues, according to Warner, that “every reader can be, and should be, creative; that you can make up the stories as you please. In the process, the translator is being translated.” What a wonderfully liberating notion! One of those ideas that makes you realise that yes, that is how reading goes, when it is going at its best, which is what makes it more of a pleasure than writing (a view, incidentally, expressed by Zadie Smith on a Radio Four interview yesterday afternoon, causing me to nod my head sagely while juicing a vile concoction of raw beetroot and spinach). But it is the huge scope and influence of the stories that Shahrazad (or Scheherazade) weaves for the murderous Sultan to stave off her own (and her sister Dunyazad’s) execution that most preoccupy Marina Warner; that and the labyrinthine cultural mythologies that attach to tales with which almost everyone feels familiar, either – at the posh end of the market – through the exhaustive and archaic translation of the Victorian explorer, swordsman, linguist and pornographer Sir Richard Burton, or else, more likely, via the mock-heroic exertions of Aladdin, either in the town hall pantomime or Walt Disney Productions. Take your pick. Personally I would dearly love to own a leather-bound first edition set of Burton’s Nights. Coal all spent; the bucket empty; the shovel useless; the stove breathing our cold; the room freezing; the trees outside the window rigid, covered with rime; the sky a silver shield against anyone who looks for help from it. I must have coal; I cannot freeze to death; behind me is the pitiless stove, before me the pitiless sky, so I must ride out between them and on my journey seek aid from the coal dealer . . .
. . . My mode of arrival must decide the matter; so I ride off on the [coal] bucket. Seated on the bucket, my hands on the handle, the simplest kind of bridle, I propel myself with difficulty down the stairs, but once downstairs my bucket ascends, superbly, superbly; camels humbly squatting on the ground do not rise with more dignity, shaking themselves under the sticks of their drivers . . . I mention the story only in passing, having been reminded of it in this week’s TLS, in an article about Kafka by Gabriel Josipovici, titled ‘It must end in the inexplicable’ (TLS, 7 September 2012). The main point of the reference in the article is to dismantle an interpretation of the story by another critic, June Leavitt. But for me the central trope of the story is sufficient to link it to The Thousand and One Nights, whatever the interpretative differences we may entertain about Kafka’s intentions – which in any case is not a discussion that much interests me. 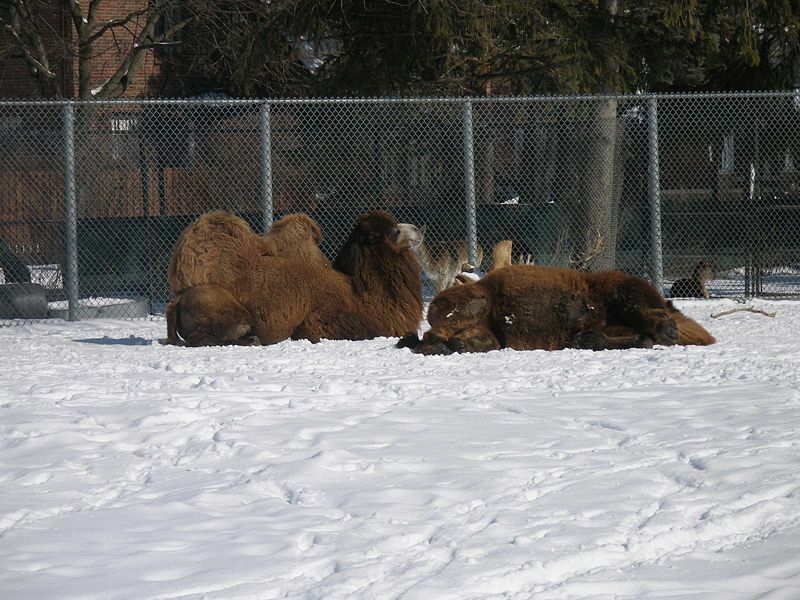 How else, we may wonder – other than through the universalism of the Arabian Nights stories – did the damned camels get into a story set in the icy Berlin winter?